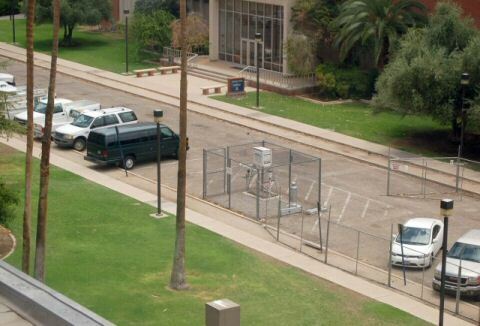 My photo survey of the Tucson USHCN climate station is still creating a lot of discussion. Discussion, for example, is here, here, and here. sites to check their quality and potential biases. Is it true that the list of sites has been removed from view for privacy consideratione?